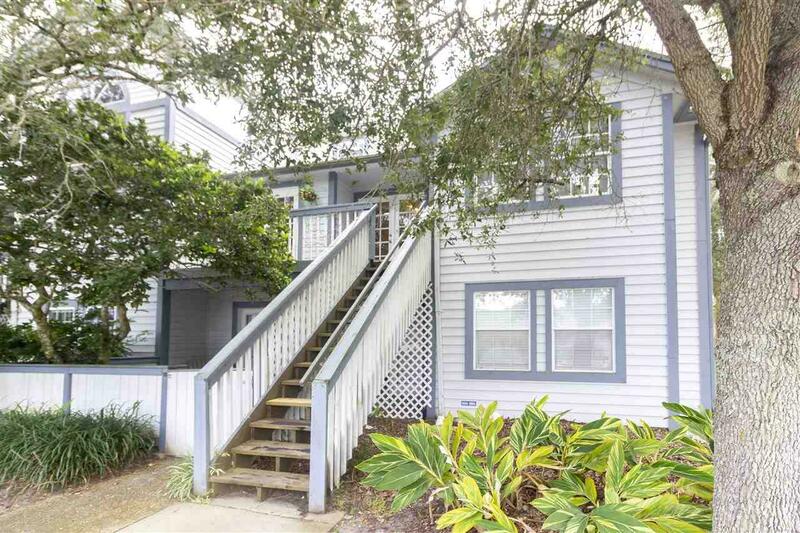 Charming 2 bedroom 2 bath condo on highly desirable Anastasia Island. 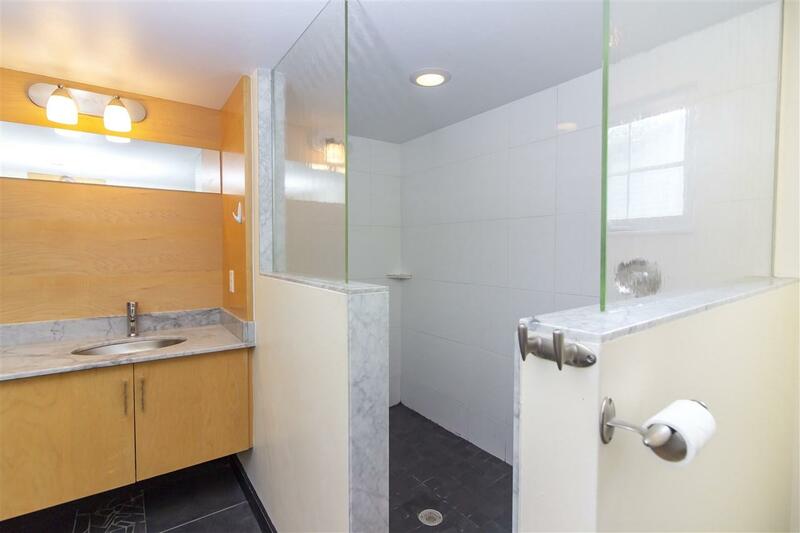 Recently updated, this 2nd floor unit features a wood-burning fireplace, tile flooring, front and rear decks, and open concept kitchen, living, and dining areas. 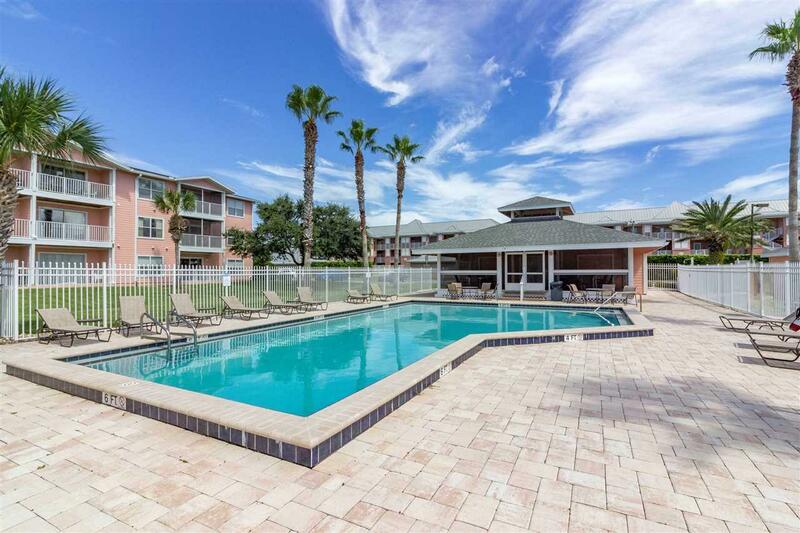 Anastasia Oaks offers a community pool, clubhouse, private garages, and is located just 2 blocks to the beach. This is the best priced unit available... and it includes the garage!